One of the last big vacations we took as a family hurtled us up the eastern edge of the Southern States. We spent some time in Charleston, soaking up the southern coastal vibe. We then headed to North Carolina, spending some time in the Outer Banks at Kittykawk and being petrified in the car – island jumping on huge, ancient arched bridges. As a side note – The bridges were replaced some years later with sensible, well constructed structures. at the Shaker Village in Pleasant Hill. If you’ve never been, it’s worth the trip. 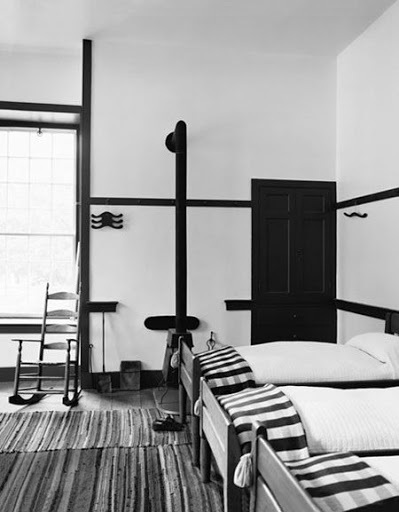 Pleasant Hill is a restored Shaker Village, painstakingly preserved to capture a slice of Shaker life in the early 1800’s. Simple living and a stoic lifestyle are dutifully depicted in the architecture, craftsmanship and in their food. We had the opportunity to dine at the Inn at the village, where we were treated to fresh baked breads, house cured meats and the delicious Shaker Lemon Pie. You can read more about the Shaker’s, their lifestyle and beliefs >> Here. Oh lovely…..using the entire lemon is quite neat. This looks delicious. This looks amazing! I love lemon-flavored desserts! I can't wait to try! I like using the whole lemon like that. 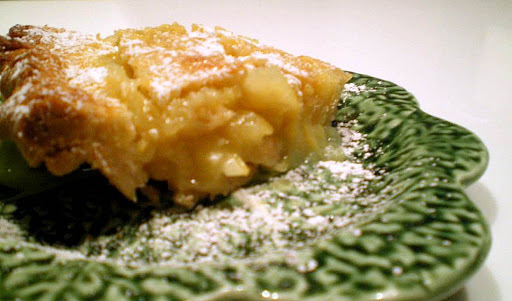 I have heard of Shaker lemon pie before but never really knew what it was. Thank you for sharing. That looks good using the lemon slices too. In the uk we have a pudding using the whole lemon called Sussex Pond pudding, maybe I should try both. Have heard of Shaker Lemon pie, but never eaten it…yours looks fantastic…I must try!